The Marquess Tavern opened May 2006 and has subsequently won a number of awards including Time Out Gastropub of the Year the very year it opened. In a corner of London famed for its gastropubs, The Marquess has managed to rise above the competition. While the food is the main draw the ales on offer are equally impressive - a choice of 40 from eight different countries is offered. Co-owner Will Beckett - who also owns Hawksmoor Steakhouse and Bar, Green & Red Bar & Cantina and The Redchurch Bar in Shoreditch with Huw Gott - has turned expert in the field and written a book about it. 'An Appetite for Ale' debunks the wine-with-your-meal premise and instead suggests pairings of food and ale from starter to dessert. You'll find dishes like black pudding with apple chutney matched with German lager Koestritzer, followed by Plum crumble and custard paired with Ebulum Elderberry Black Ale. Chocolate, according to Beckett was the most difficult, "It's a tricky match with wine but a fruit beer like Kriek really hits the spot," he says. Marquess Tavern gyms, sporting activities, health & beauty and fitness. The best pubs near London Marquess Tavern. Marquess Tavern clubs, bars, cabaret nights, casinos and interesting nightlife. 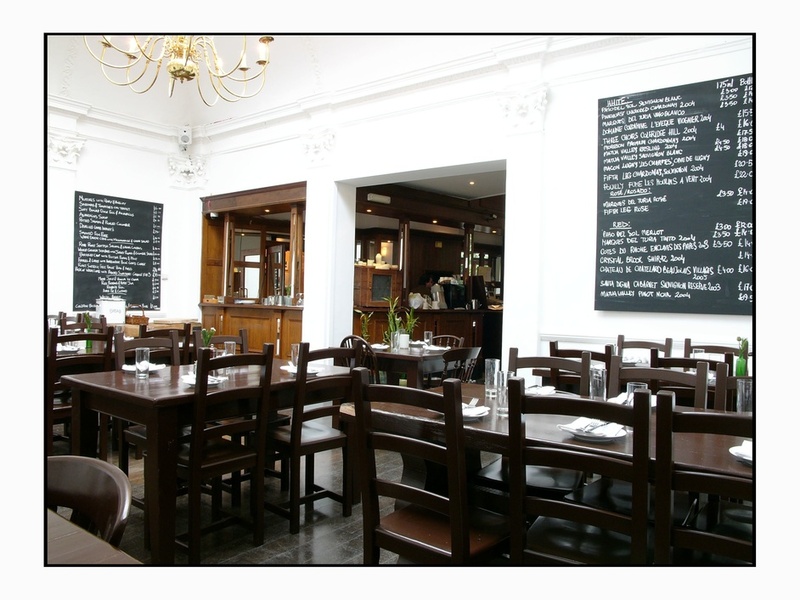 Where to have your meeting, conference, exhibition, private dining or training course near Marquess Tavern. From cheap budget places to stay to luxury 5 star suites see our deals for Marquess Tavern hotels, including DoubleTree by Hilton London - Islington from 79% off.